Mini Sessions are here, just in time for the holidays! $250 - Alpine Grove • St Johns, FL November 3rd , 11th, 17th, 18th & December 1st. $275 - Big Talbot Island at Boneyard Beach • November 4th & 10th, with more dates TBD. *Because sessions are held during sunset hour, exact time may change by 30 minutes closer to date. Click below to book now - $50 deposit to book. Balance is due by day of session. Once you book, you will be sent my session guide and photography contract. Virtual reveal session will be 1 week after session. 5 high resolution digital images will be delivered with print rights. Option to buy more. 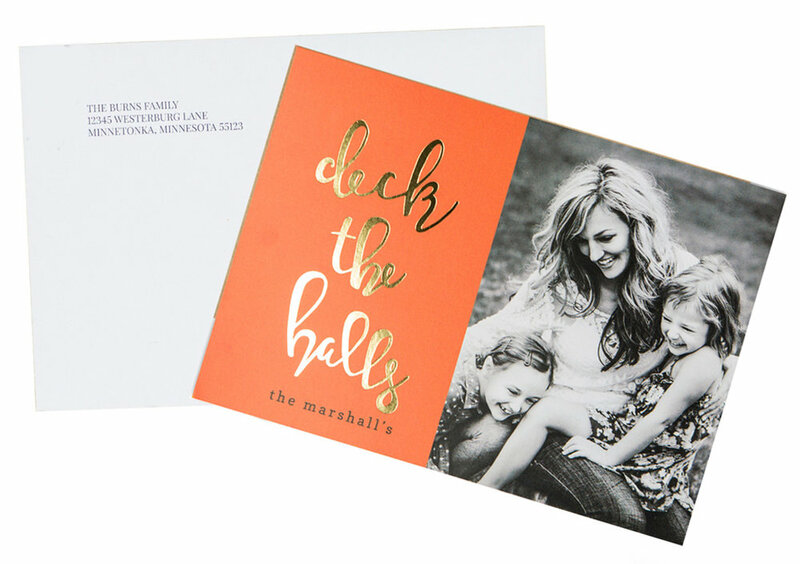 25 Christmas cards are premium quality, foil pressed (gold or silver). Several designs to choose from at your reveal session. Option to buy more in packs of 25. You get a 25% off discount off all my wall art products and professionally printed mounted prints for 30 days after your reveal. Click here to learn more about my wall art and keepsakes!